The turbine meter TBQM has been designed for custody transfer(fiscal) metering of natural gas and other specified gases. 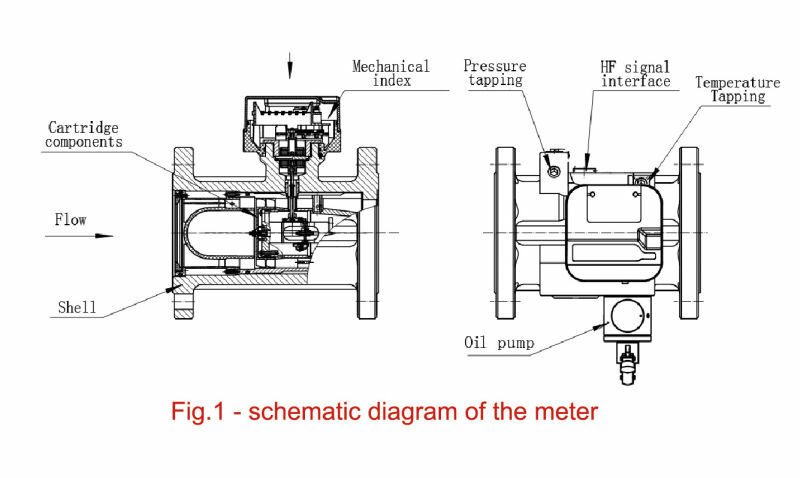 The turbine meter TBQMcomplies with the European EN12261-2002 standard and national JJG1037-2008 (turbine flowmeter verification regulation) and Q/ZTX 09-2012(TBQM series gas turbine meter) internal standards. 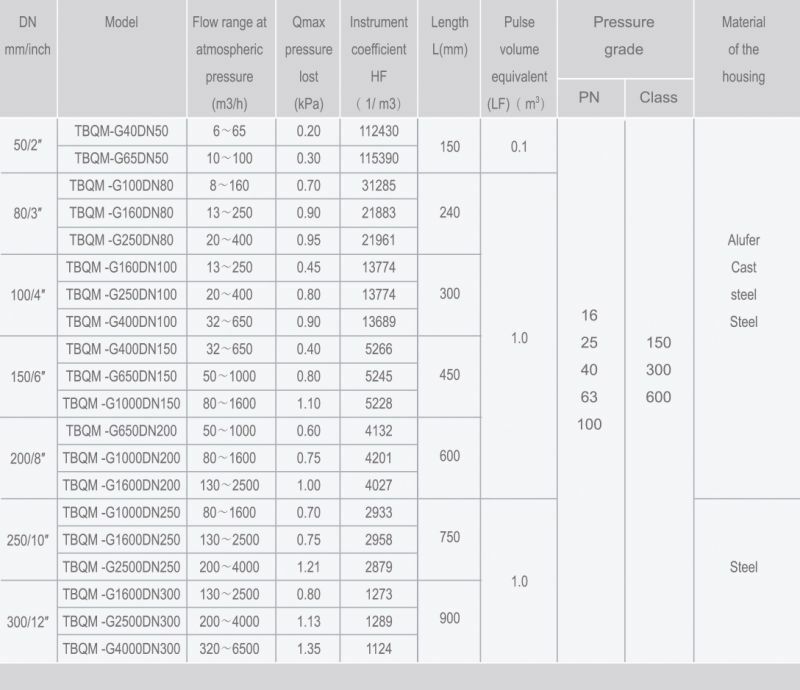 Its main technical parameters are in line with GB/T 18940-2003/ISO 9951: 1993 criteria. The TBQM has been CE certified by NMI according to MID (Measurement Instrument Directive), PED (Pressure Equipment Directive), ATEX. and OIML specifications. Â Â Â Qminâ‰¤Q<0.2Qmax:Â±2.0%; 0.2Qmaxâ‰¤Qâ‰¤Qmax:Â±1.0% . Mo mirror can be used in harsh environment, also for a long time, but the reflectivity is not so high and its reflectivity is 80%-85%. Main specifications are 20mm ,25mm and 30mm. 2.Applicable meterial: leather, cloth,glass,stone,acrylic,wood,color board ect.